We know what this means to you. ​When you truly love someone, you will break your own heart, to protect hers. You will stare at a piece of paper, and realise you have no words to describe your feelings towards him. Every Bride is a parent's joy. Every Groom is a parent's pride. There is so much to say, in so little time. We will always be grateful for the trust and openness our couples share with us. That's why we love what we do. Under his Dad's influence, Han got exposed to weddings at an oddly young age of 13. His dad would let him carry lights and batteries for he's camera crew, and awkwardly sit at banquet tables sharing dinner with complete strangers. Who would have guessed, that more than 2 decades later, Han's weekend adventure would lead him to his 11th professional year in wedding documentary. Having seen over 900 weddings, he's insights are invaluable. How to, and how not to plan your wedding. Which first. Solemnisation or tea ceremony. How to read and more importantly how to read your own vows. ​These is nothing straight forward about a wedding, yet to Han, it is crystal clear. 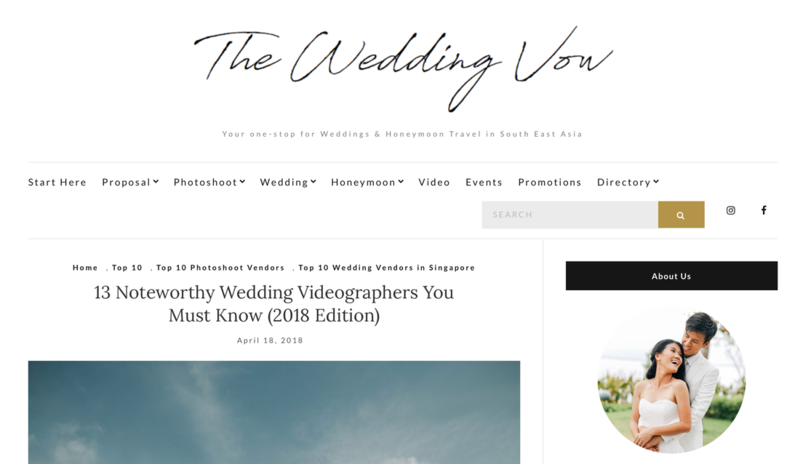 Producer and director of AllureWeddings, Han, shares with us tips for choosing the right videographer for your big day, the current trends in wedding videography, and just what it takes to be a videographer for such events. 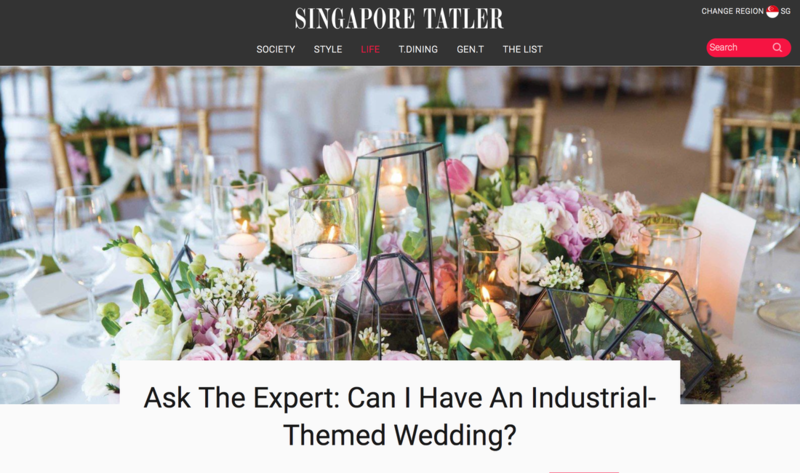 "As much as we want to decide on the soundtrack and filming style of any wedding video, it is ultimately about the couple, not us. So because it’s a precious memory for them, we try hard to accommodate requests. Having said that, we prefer to be able to make the final call on the way the video is edited, because it’s what we do best." Decorate your venue with vibrant blooms and experiment with lighting. Go with fairy lights or exposed light bulbs, which will align with the theme without losing the dreamy vibe. Their combined effect can render even the most monotonous or formal of spaces a warm vibe. Featured: 13 Noteworthy Wedding Videographers You Must Know. 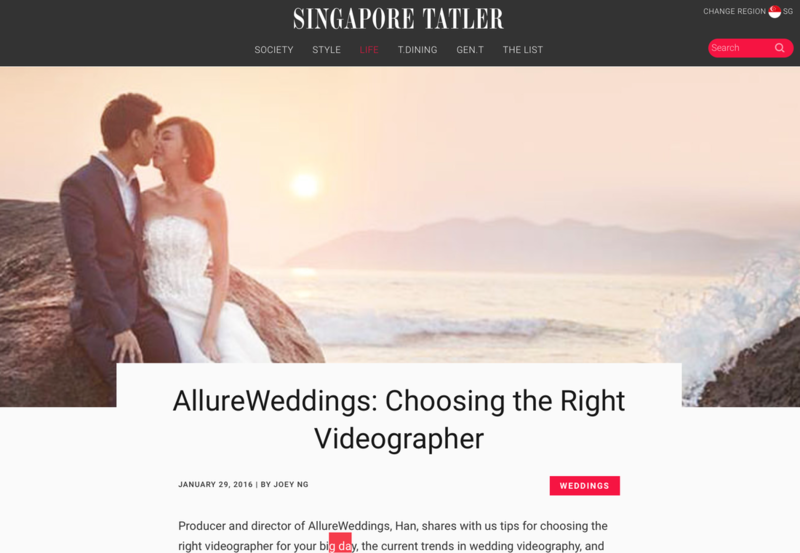 AllureWeddings has been awarded Best of Singapore Videography by Singapore Tatler for 4 years in a row. It comes as no surprise to us – for their works are beautifully captured and professionally edited. Their wedding videos pay attention to simple details and highlight special moments. Every creation is brimming with romance. Check out their portfolio here. Check out March-in Trailers, Cinemagraphs and Montages below.